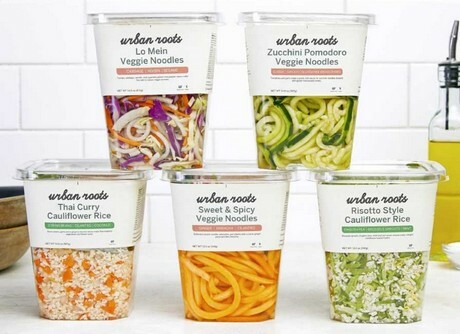 Baldor Specialty Foods, an ingredient source for NYC’s top chefs, announced the expansion of its retail line of Urban Roots Veggie Side Kits that the company premiered last year. 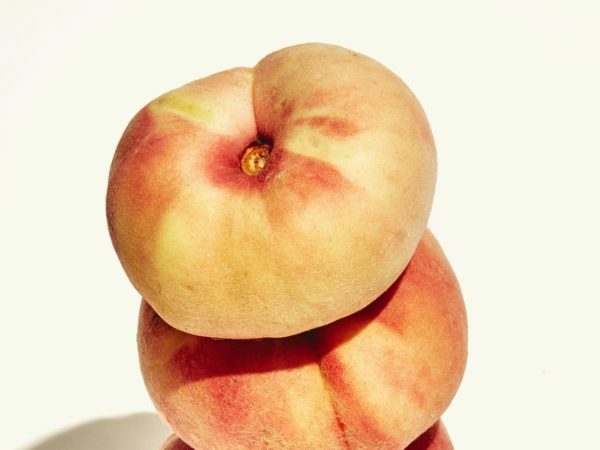 The new kits, which are set to appear on produce shelves later this month, include a new line of veggie noodle sides as well as new cauliflower side dishes. The company said that Urban Roots Kits make cooking easy without requiring a subscription or extra costs. They’re ready-to-use out of the package, and therefore eliminate the usual prep time and mess associated with making side-dishes. 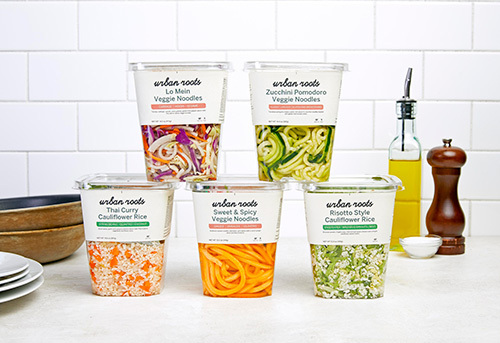 According to Baldor, Urban Roots kits are designed for consumers to easily prepare restaurant-quality dishes, which require little-to-no chopping, in as little as five-minutes. The Urban Roots kits are made from scratch daily, the company said adding that it can enable quick turnaround from knife to shelf in less than 24 hours. The kits are available in the local grocer’s produce department.